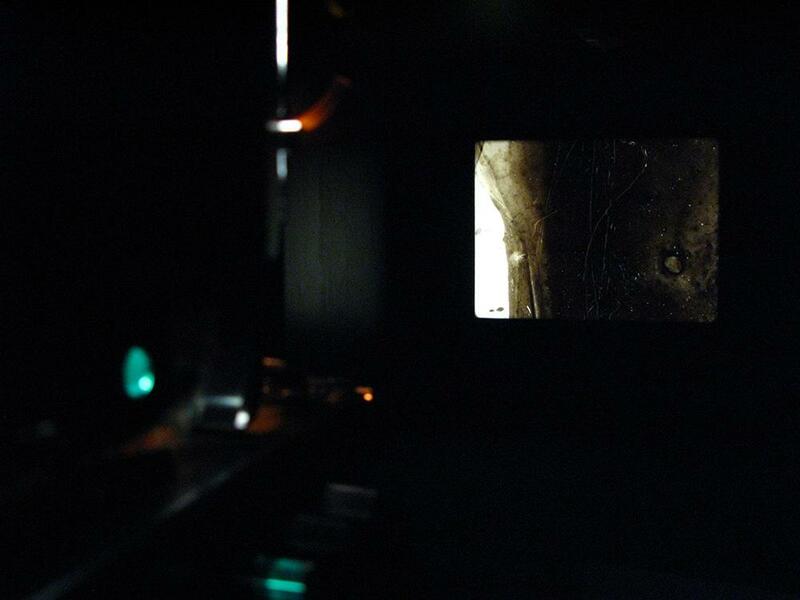 Every day from April 4 to 15, 2009, while Yeo Shih Yun was in Bergen, Norway, she hand-painted a section of a 16mm film with Chinese ink and rubber-stamped the date on it. 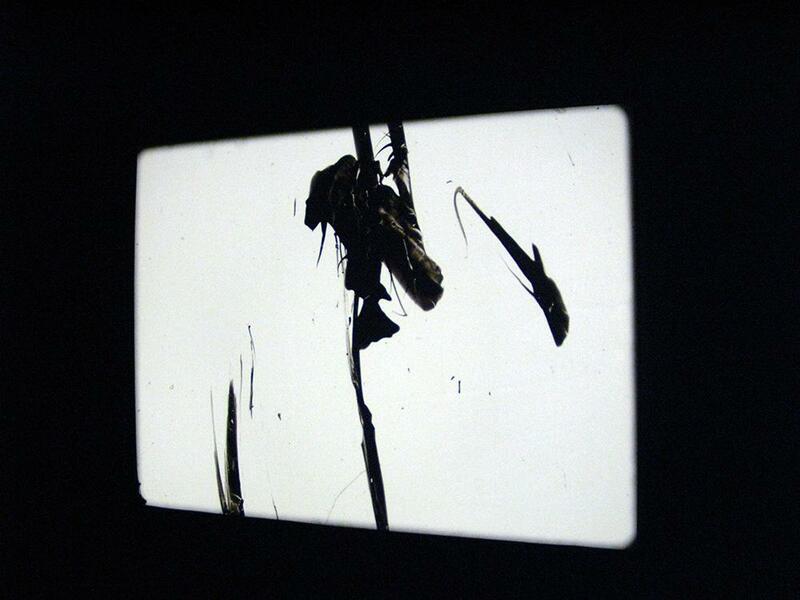 The resulting artwork is a film in its rawest form without any digital enhancements. What happens when time is compressed? In this film, the two weeks of time spent on the painting is collapsed into a mere three minutes. In doing so, this work dilates real time, thus rendering one’s sense of action in time disjointed.